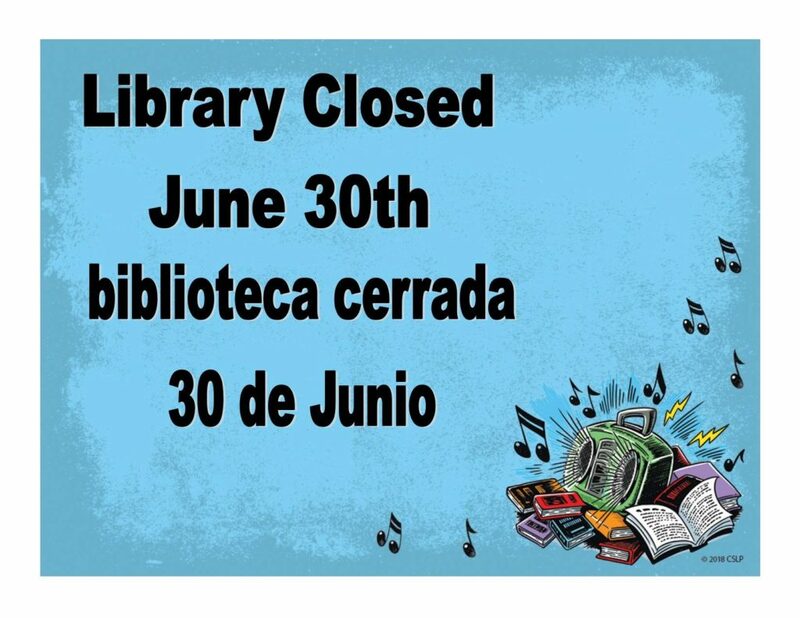 The Dalton-Whitfield County Library will be closed for the Summer Reading Challenge Finale with Scott Key. We invite everyone to join us at the Blue Ridge School at 2:00 pm. We apologize for any inconvenience and look forward to seeing you when we reopen. Our book drops will be open, and our downloadable media is always available.